* Happy 238th Birthday, America! Ooh, I hope you enjoy these! I haven't heard of them, but the Moment of Everything has an epic cover for bookshelves. x) My Sunday Post! Great haul. Have a great week! I got Moment of Everything as well! Love the cover on it. I'm interested in the Heather Webber. I've enjoyed her first 2 books in this series. Have a great week! Moment of Everything - what an adorable cover! It makes me want to read it. 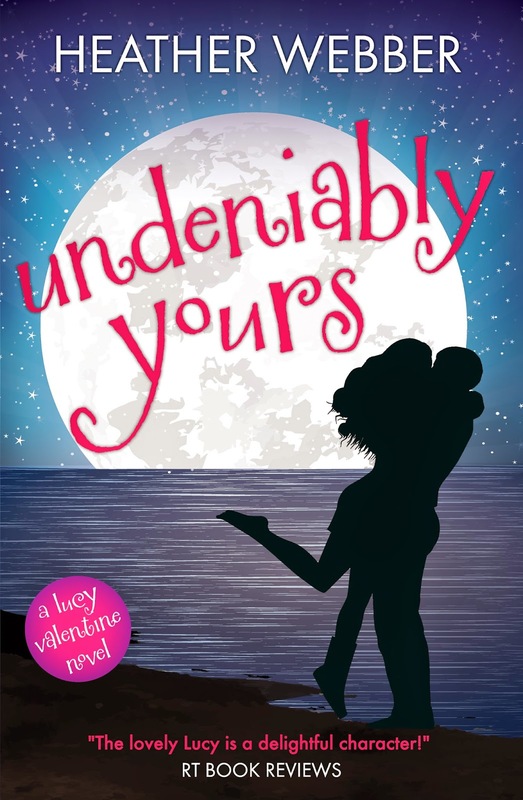 And thanks - I didn't know there was another Lucy Valentine mystery out. I hopped over to Amazon and bought it right away.